Seville. The 1980s. 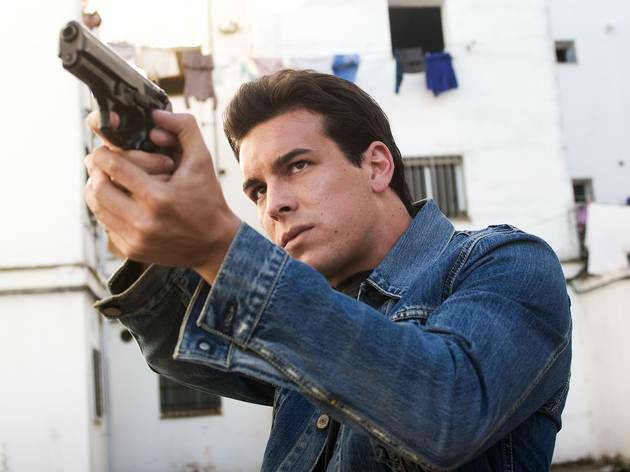 Ángel (Mario Casas), an intelligent and ambitious young man who aspires to be a police inspector, joins the force with a respect for the law. 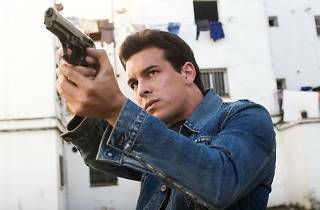 Rafael (Antonio de la Torre), on the other hand, is an expeditious, forceful and arrogant police officer. Together with Miguel (José Manuel Poga) and Mateo (Joaquín Núñez) they are Unit 7, a group of inscrupulous cops, willing to do whatever it takes to get the job done in the drug unit.